How would you create a marketing plan if you are starting from scratch and have a limited budget? No matter, you are joining a startup or get the position of VP of marketing at an enterprise company, this question will appear in your agenda since Day 1. 3 years ago Kieran Flanagan joined the Hubspot team to help them get out from the ... Más informaciones traffic plateau. Here is a step by step process Kieran used. 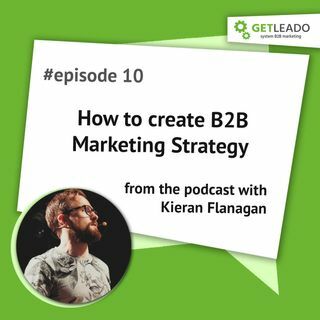 Recently I had a conversation with Kieran where discussed the exact process he uses to develop a B2B marketing strategy including marketing plan and budget management.